Here’s our new addition to the family. 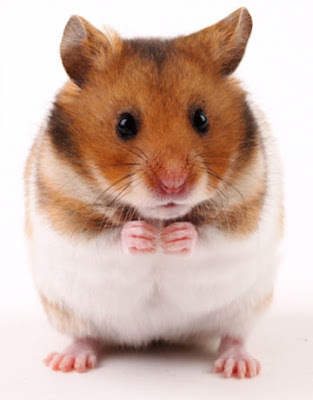 The Talking Hamster. Press sing and it sings happy birthday. Compatible with Symbian S60 5th and Symbian^3.